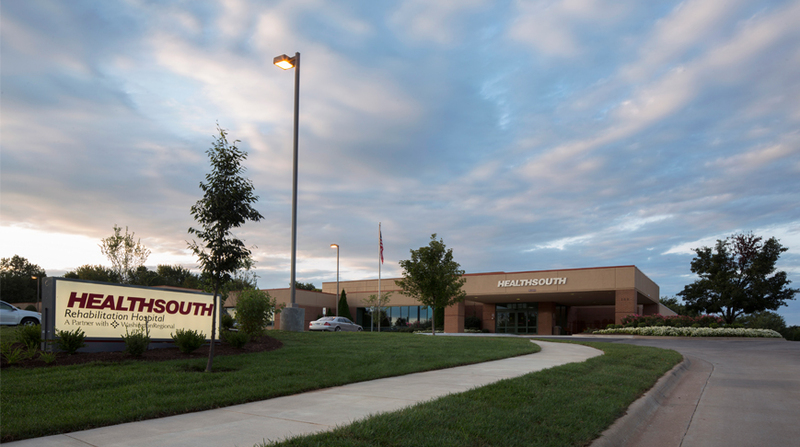 The approximately $6.1 million project consists of a new 20-bed 11,000 square foot addition and a 41,000 square foot interior refresh for HealthSouth Corporation in Fayetteville. 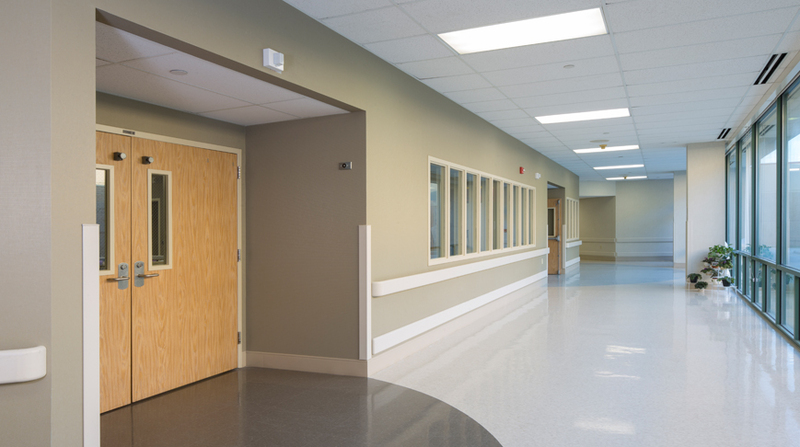 During construction of the twenty bed addition, Doster performed general renovation and finish upgrades to the existing facility within public and patient care areas. 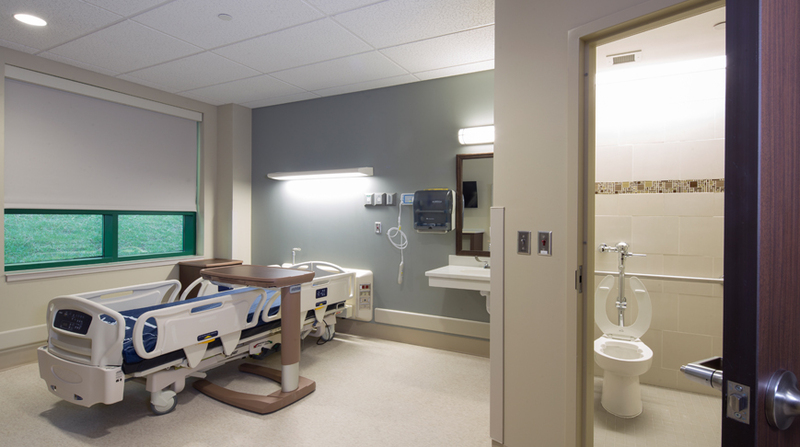 Following completion of the twenty bed addition, Doster performed general renovation and finish upgrades to the existing facility patient room/bathrooms until completion. Doster has a long standing relationship with HealthSouth. With over 60 completed and several upcoming projects, Doster and HealthSouth continue to provide quality healthcare facilities throughout the United States.